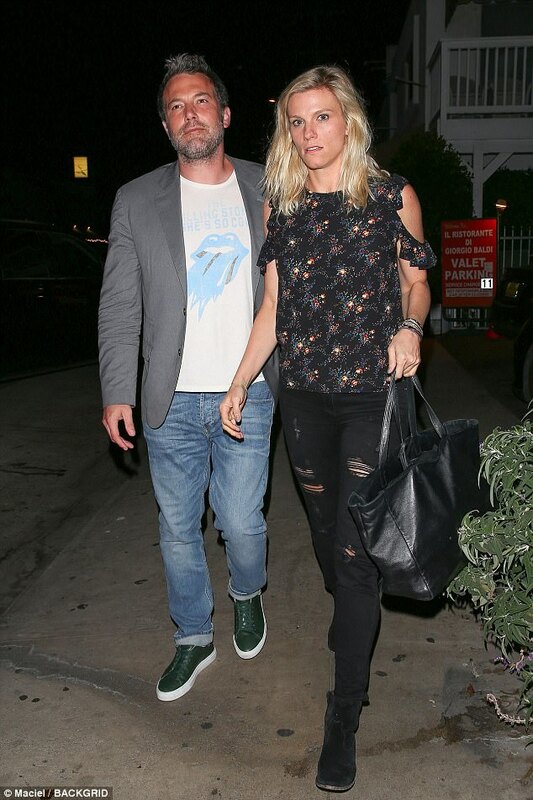 Ben Affleck was spotted on Thursday with his rumored girlfriend Lindsay Shookus on a dinner date at Giorgio Baldi in Los Angeles. 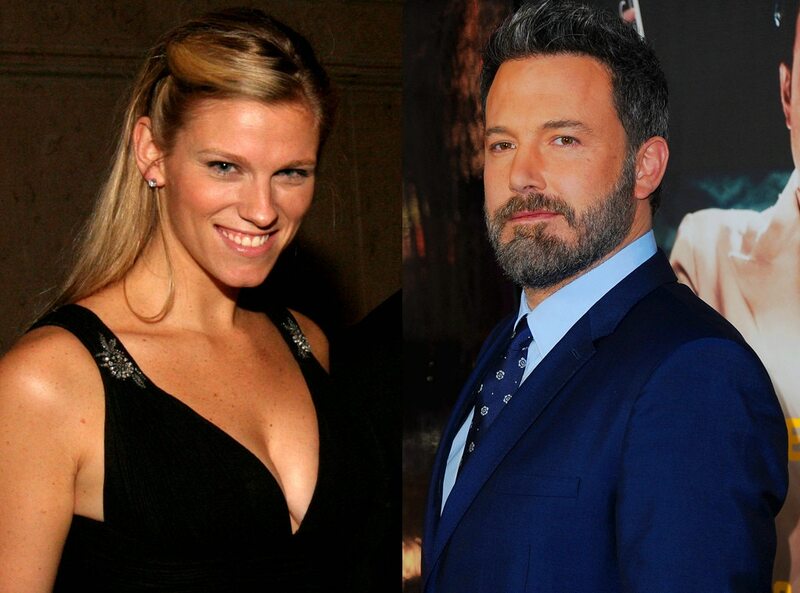 Rumors have it that the Oscar-winning actor started to date the 37-year-old, Saturday Nights Live producer Shookus when he was still married to his wife, Jennifer Garner and that Ben and Lindsey were in an affair behind her back. However, some reports say that they have been dating for only three months. According to sources, they were really intimate to each during throughout dinner date touching each other and getting all romantic. 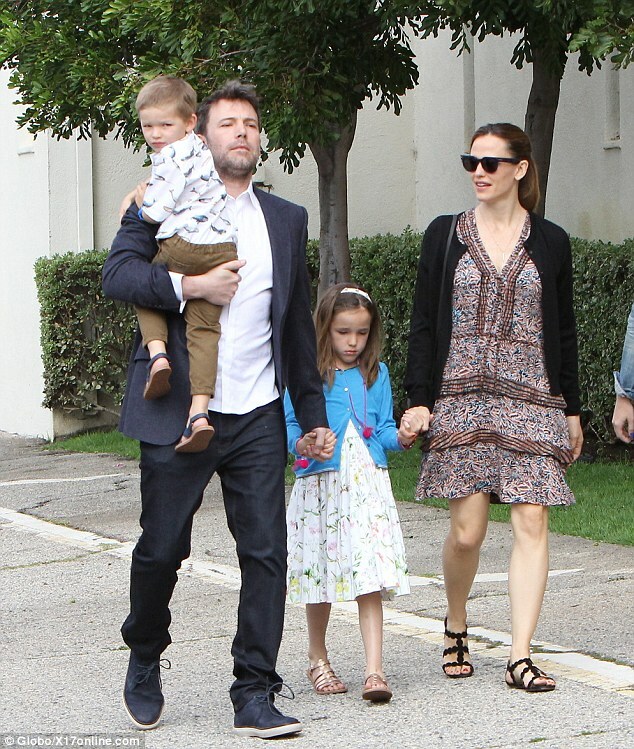 Batman actor Ben Affleck aged 45, filed a divorce to his wife Jennifer in April, they announced their split in summer 2015, after 10 years of marriage. They have three children; daughters Violet, eleven and Seraphina, eight; and a son Samuel, five. While, Lindsey enjoys an outstanding career as a music producer and was also listed her as one of the most powerful executives in the music industry by Billboard in 2015 and 2016. Shookus was previously married to her fellow producer Kevin Miller in 2010 and has a daughter from the marriage.